I’ve been working remotely for nearly six years – when I first started, communication primarily happened using email, Hipchat, and project management software like Basecamp. We were lucky if we could have a video call without the software crashing. Fast forward a few years, and things are quite a bit different. 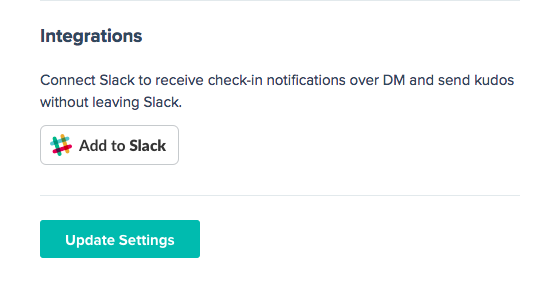 We have Slack to manage chat, Zoom for video calls, and Trello for project management. Put simply, the tools have gotten much better – many of them are focused on improving asynchronous communication. With that being said, some of the same problems I experienced remain – largely how to stay connected as a member of a distributed organization. The reasoning is simple. The tools are great, but there needs to be some structure and process around them. In the rest of this post I’m going to outline how you can stay connected with others on your team both individually as well as collectively. First, let’s lay the foundation for the rest of the article. As a remote employee, you will have fewer chances to connect with others on your team. That’s the reality. If you have unrealistic expectations and expect that staying connected will come naturally (and will be as easy as in-person work scenarios), you’ll only be disappointed. Make sure you set the right expectations. Let’s talk about the ways you can stay connected as a group. Fortunately, you have a few mechanisms at your disposal. If you work in different timezones, you can do this asynchronously. When results are shared, it creates transparency and also helps people stay motivated. I find the exercise to be helpful because it helps me set daily guardrails for my work. I also like knowing what other people are working on. The next tool at your disposal is to hold a reoccurring weekly meeting. If you lead a distributed team, this is the best meeting to achieve alignment and to “steer the ship.” Most weekly meetings I’ve been a part of include information sharing and also time for questions. Past iterations of our weekly team meeting involved each team member verbally sharing the items they completed that week. However, that was an inefficient way to do a meeting. Meetings are an awful place for information sharing. When we did so, we spent the entire meeting talking at each other about tasks we completed rather than discussing tasks that could drive significant results for the company. These two meeting formats are the best way to stay connected as a group. Now, let’s jump into how you can stay connected individually with others on your team. It’s a common occurrence for remote teams to meet for a team retreat, usually once a quarter (bi-annually). As a remote employee, I’ve found these to be extremely valuable. It helps humanize the people you work with and meeting up in person is a great way to build stronger bonds. 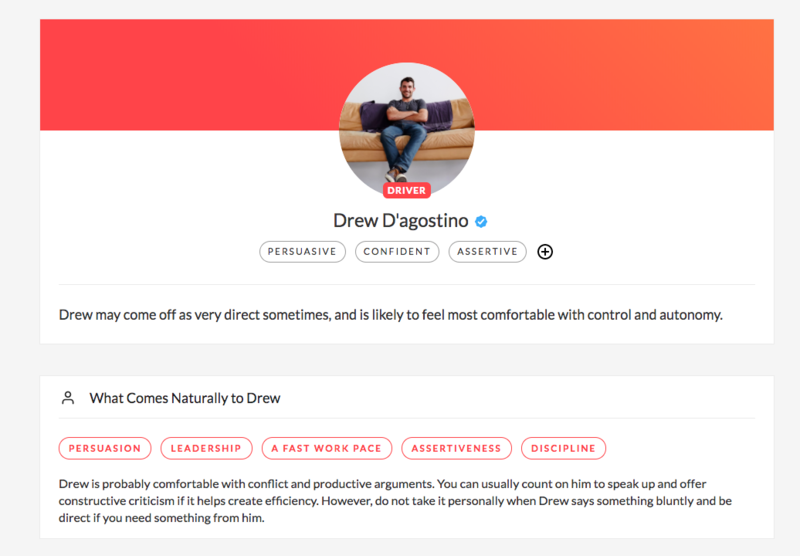 In addition, you can learn about coworker’s personalities and discover hobbies and other fun facts. When you have this knowledge, it helps you feel more connected and you’ll end up doing better work. Another fun idea is to hold AMAs when someone new joins the team. In short, set up a dedicated time and channel in Slack where people can ask the new employee questions. This is a great chance to learn more about the people you work with. It’s also a super efficient use of time as the results are seen by everyone in the company. A major pain I’ve experienced as a remote employee is not feeling recognized for my contributions. This is true of the majority of the workforce, but is especially true when teams are distributed. You don’t need to go crazy on this next step, but create systems where employees feel comfortable saying “thank you” on a reoccurring basis. The reoccurring part is critical. Check out Friday Feedback for help making this a weekly habit. Now let’s talk about how you can stay connected individually. In this next part, you’ll have more control and opportunities to exercise control, as they are largely dictated by you and your level of effort. We’ve written about 1:1 meetings from the manager and employee perspective, but I’ve found these meetings to be one of the most impactful things you can do as a remote team. If you aren’t doing 1:1 meetings, you are shooting yourself in the foot. For example, if you manage a team of five people, if you’re holding weekly 1:1s, you can really pick up a lot of nuance around performance, how the team is feeling, and so much more. I strongly encourage doing these over a video call, as you can pick up on body language and other non-verbal cues. I recently came across a pretty cool app called Donut, which will randomly pair you with someone else from the company. This is a fantastic way to encourage people to connect with others that they normally wouldn’t connect with. It breaks down the barriers to starting conversation with new people, which I love. Finally, as a manager, it’s important to balance 1:1 meetings with weekly check-ins. These are best done digitally; each person shares what they accomplished for the week, what issues they ran into, and what their priorities are for the upcoming week. This shouldn’t replace daily standup meetings but should complement it by allowing your team to zoom out. It can be tough at times to feel connected as a distributed team, but with a bit of focus and intentionality, you can make it work.